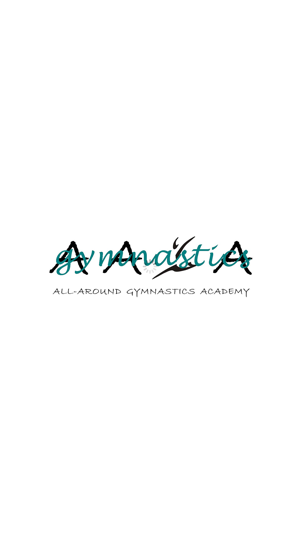 All-Around Gymnastics Academy has been offering quality gymnastics and cheerleading instruction in Mentor, Ohio, since 1991. 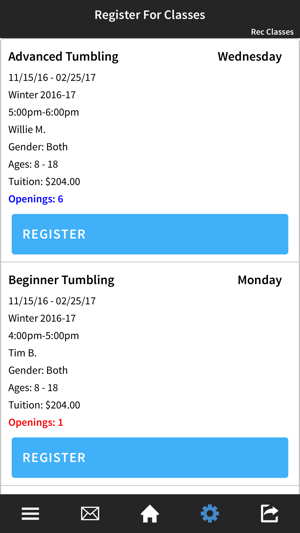 We offer a wide selection of classes for all ages. 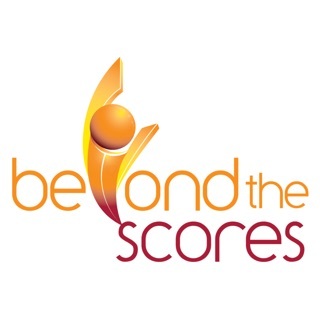 Whether you attend our Parent/Child classes, beginning gymnastics classes, recreational programs or if you become involved in any of our Competitive gymnastics or cheerleading programs, the focus is on a positive, fun and safe experience for all of our students. Our brand new 12,000 square foot state-of-the-art facility is the largest and best equipped in Lake county. 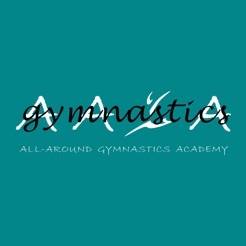 Training aids, an in-ground pit system, in-ground trampolines and our clean climate controlled facility help make the most of your gymnastics or cheerleading training experience. 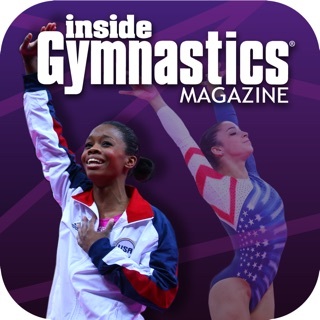 - Quick and easy access to register for all of our fun activities. - Need to know if classes are cancelled due to holidays or weather? 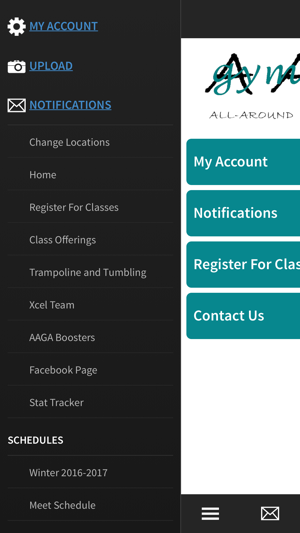 The AAGA app will be the first to let you know. 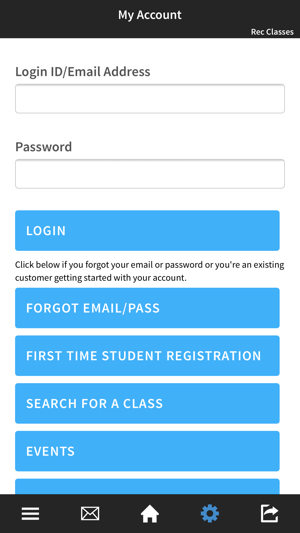 **Receive push notifications for closings, registration openings, and special announcements.. 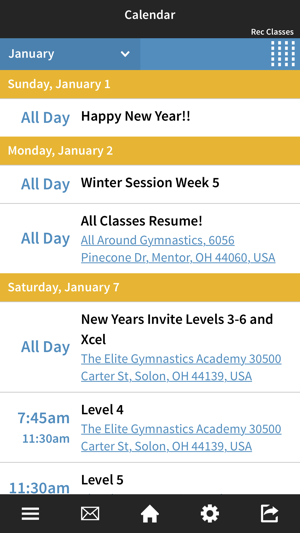 The AAGA app is an easy-to-use, on-the-go way to access everything All-Around Gymnastics Academy has to offer right from your smartphone.